Successful Pest control is more than just spraying chemicals throughout your property. 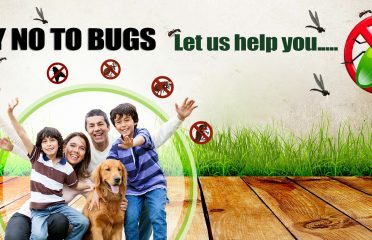 It’s about targeted action to eliminate pests QUICKLY with the least possible impact on everything else. It’s about a team of highly qualified technicians that care about the safety of your home, your family and your pets. At Scorpion, we utilise modern Pest control products and methods that are manufactured prioritising the health and safety of people, non-target species, and the environment in mind, making us Tasmania’s top choice for their Pest control needs. If you are looking for piece of mind in your home or business, call your local Scorpion team!